The lazy days of summer are in full swing. 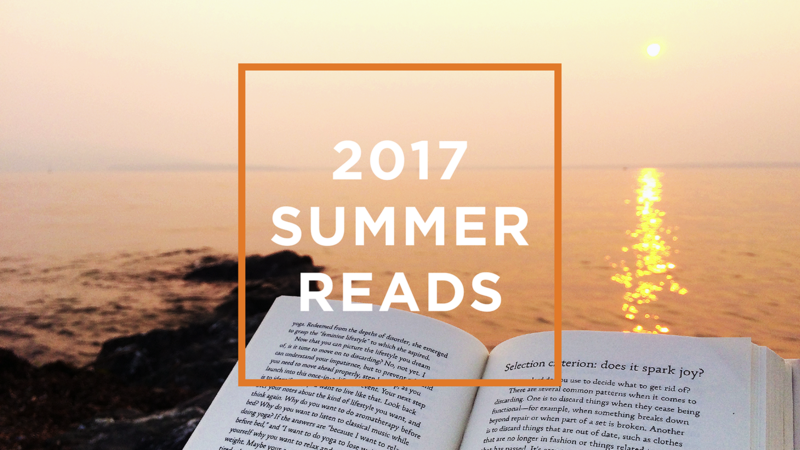 It’s the perfect time to dive into a new book, or, if you’re like me, one you’ve started but haven’t finished. Here’s a quick list of what I’ve been reading lately to get you started.